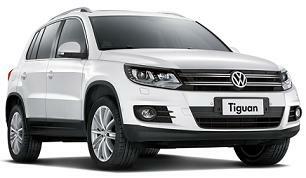 The VW Tiguan is the compact rugged SUV with plenty of space, making it perfect for you and your family. 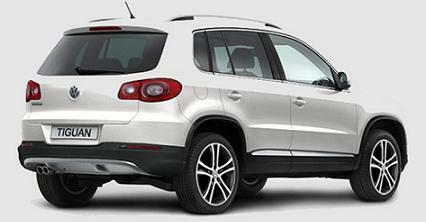 You can have it all with a Tiguan, safety, room, style, fuel economy and performance. 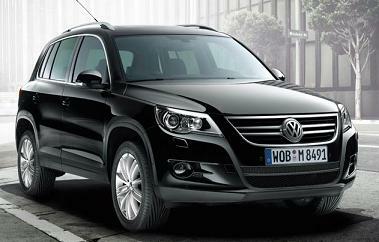 VW Tiguan 2.0 TDi Match lease offers are based on Car Leasing, with stated number of rentals in advance followed by 23 Monthly rentals. 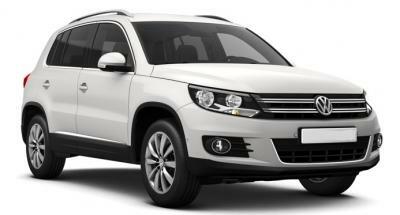 Business contract hire and VW Tiguan personal car leasing. 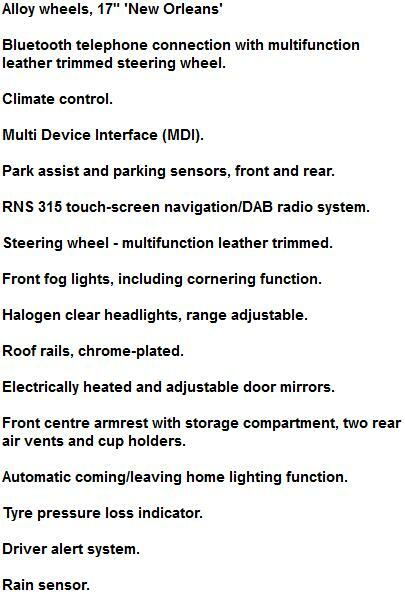 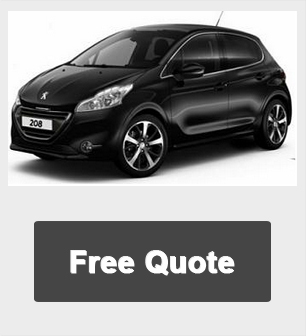 For a cheap business and personal car leasing price on the VW Tiguan please call the below number.